Sweet Salvage is honored to be in the current issue of Somerset Life magazine. 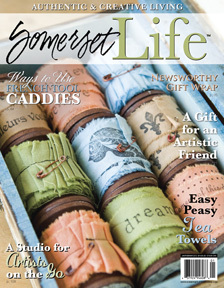 Somerset Life magazine is available now at Not Too Shabby (Sweet Salvage's sister store located at 11649 N. Cave Creek Rd. 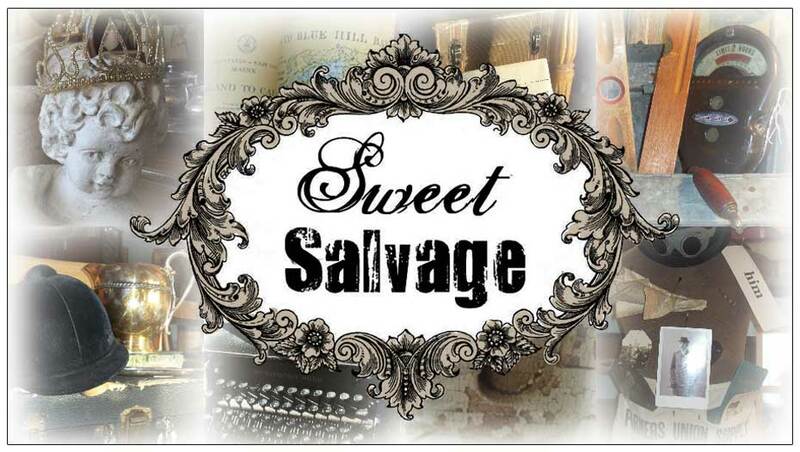 in Phoenix) and at our next Sweet Salvage event Jan. 19th - 22nd. 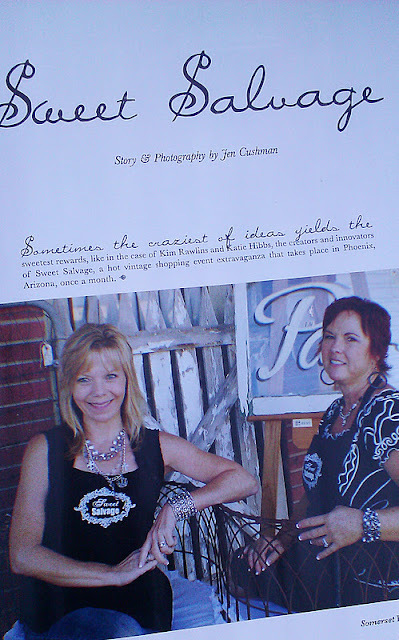 Read about how Kim and Katie's dream of Sweet Salvage came to be. A huge thank you to Jen Cushman and Somerset Life for the beautiful article! I saw it!! I was so excited!! 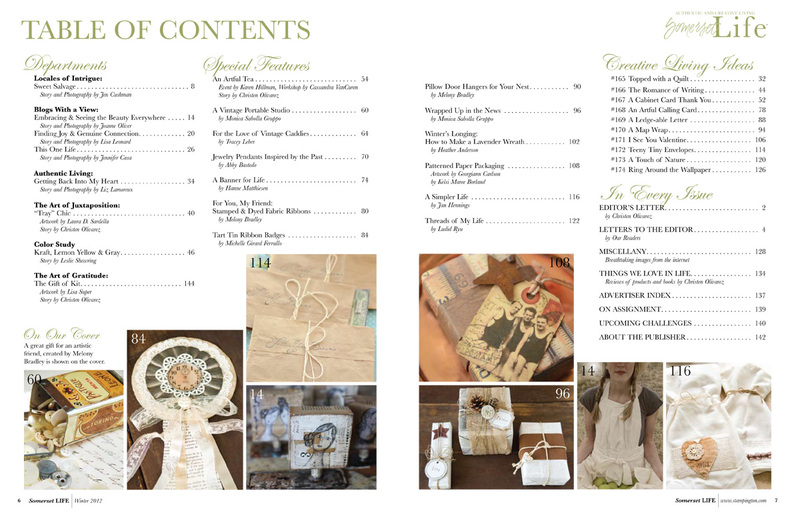 They sent me a copy becasue my first ad for Valentine Design is in there. Imagine my surprise when I opened the first few pages and there you were!! Congratulations my friends! You sooooo deserve it! I am so glad that you and Jen got together to get this done! I am anxious to get my copy as well!! Congratulations gals!! You do a great job! I was delighted when I picked up my Copy and saw your Feature! You all are so very deserving of all of the exposure and continued success! Now even more peeps will know about the Great Events you Host each Month and the Treasures and abundant Eye Candy they will enjoy with each visit! High Five!